This is a recipe I’ve been planning to post for quite some time now. Coincidentally it has come up just as summer is arriving here, and the markets will soon be filled with cherries… those gleaming blood red fruits, plump and bursting with juices that stain your fingers and white tabletops. Well, in the supermarkets here, I’ve seen cherries throughout the year, thanks to a globalized world and superior agricultural skills. But there is something about waiting for seasonal fruits, looking forward to purchase the very first produce after a long time… just increases the value of those fruits and vegetables and you enjoy them even more. Anyone shares my sentiments? When it comes to fruits, my daughter is crazy about strawberries. Her second love is cherries. So I try to experiment with these fruits and add them to different desserts. 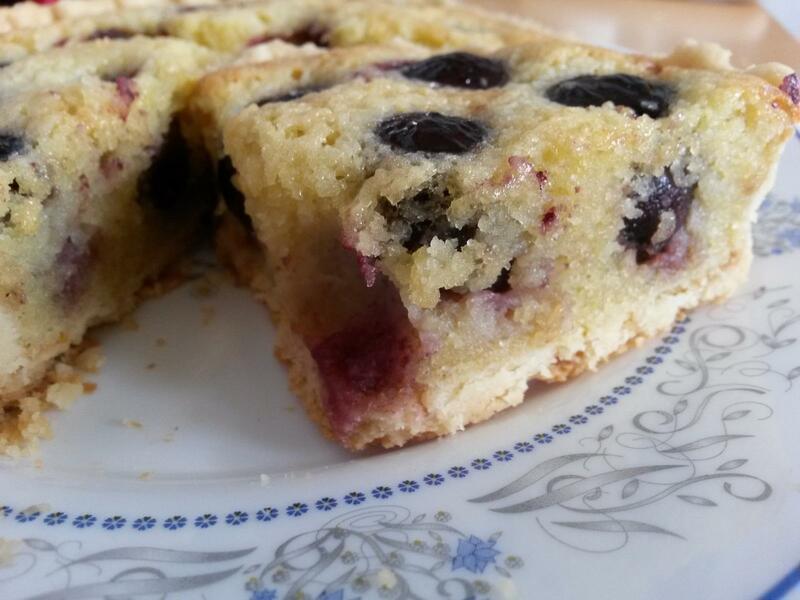 This cherry tart recipe was such a hit with her, I was glad I tried it. As mentioned, the recipe is adapted from www.joyofbaking.com . 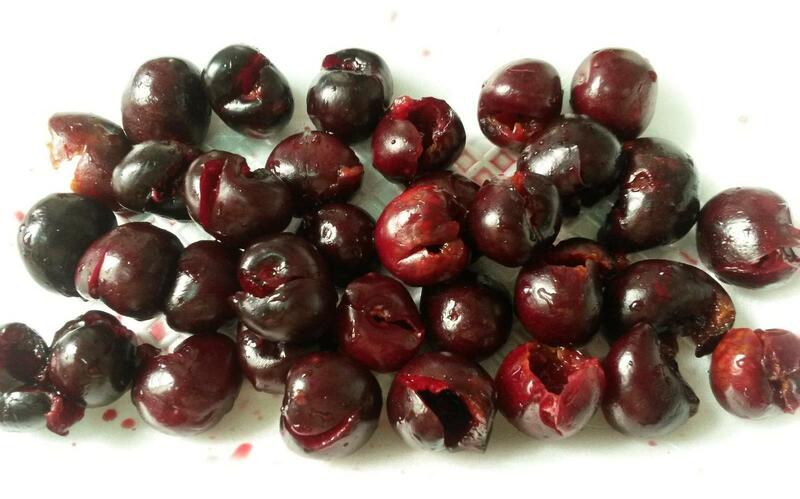 The site also gives helpful tips on pastry baking, picking good cherries and pitting them. I prefer to bake mini tarts as it makes a perfect single serving size for cherry tart lovers and it is also more attractive to kids. I have accordingly made slight variations to the original recipe. It is important to use all ingredients at room temperature. Beat the butter in a mixer until smooth. Add sugar and beat until fluffy. Add beaten egg till incorporated. 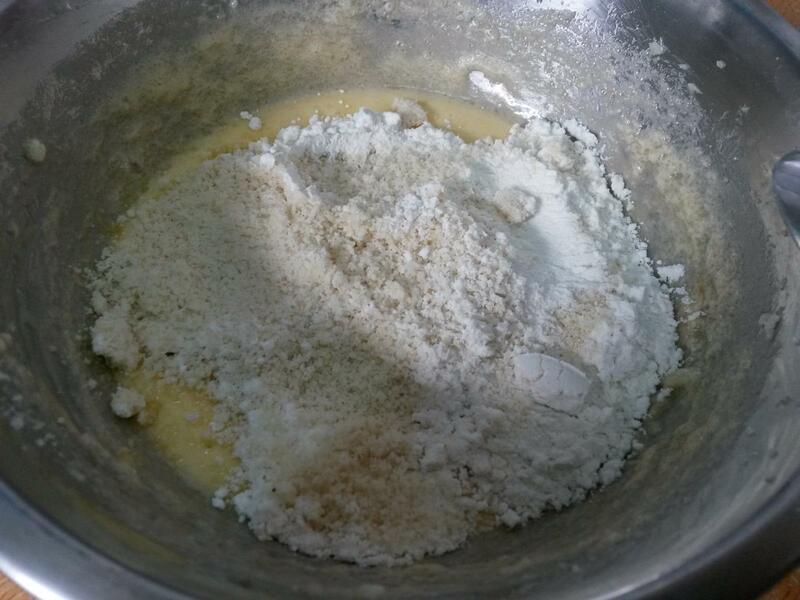 Finally add sifted flour and salt and mix till it comes together as a ball. You may have to use your hand in the final stage. Flatten the dough into a disk, cover with plastic wrap, and refrigerate for about 30 minutes or until firm. On a lightly floured surface, roll out the pastry into a circle that is about 1/8 inch thick. Keep lifting up and turning the pastry as you roll to prevent it from sticking. Roll out the pastry to about an inch larger than pan. When the pastry is rolled to the desired size, lightly roll pastry around your rolling pin, dusting off any excess flour as you roll. Unroll onto top of tart pan. Preheat oven to 210°C and place rack in center of oven. Line unbaked pastry shell with parchment paper or aluminium foil. 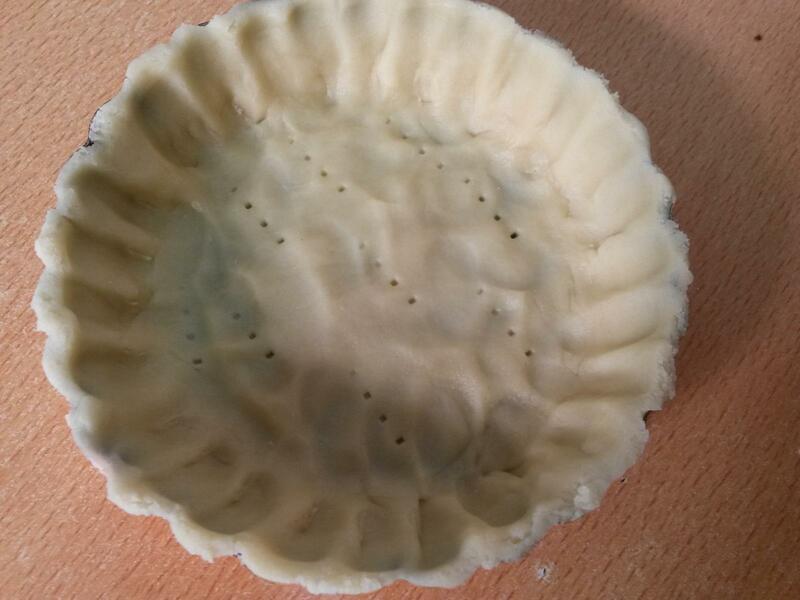 Fill tart pan with pie weights, rice or beans, making sure the weights are to the top of the pan and evenly distributed over the entire surface. (I used rice as weights). Bake the crust for 20 to 25 minutes or until the crust is dry and lightly golden brown. Remove weights and let it cool completely on wire rack before filling. Re-set the oven temperature to 190 degrees C. For the filling, In the bowl of your electric mixer, or with a hand mixer, beat the sugar and butter until creamy. Again, make sure to use all ingredients at room temperature. Beat in the egg and vanilla extract until smooth. Add the almond meal and flour to this mixture. Almond meal can be store bought or easily make at home by grinding blanched, skinned almonds with 1 tblsp of flour. 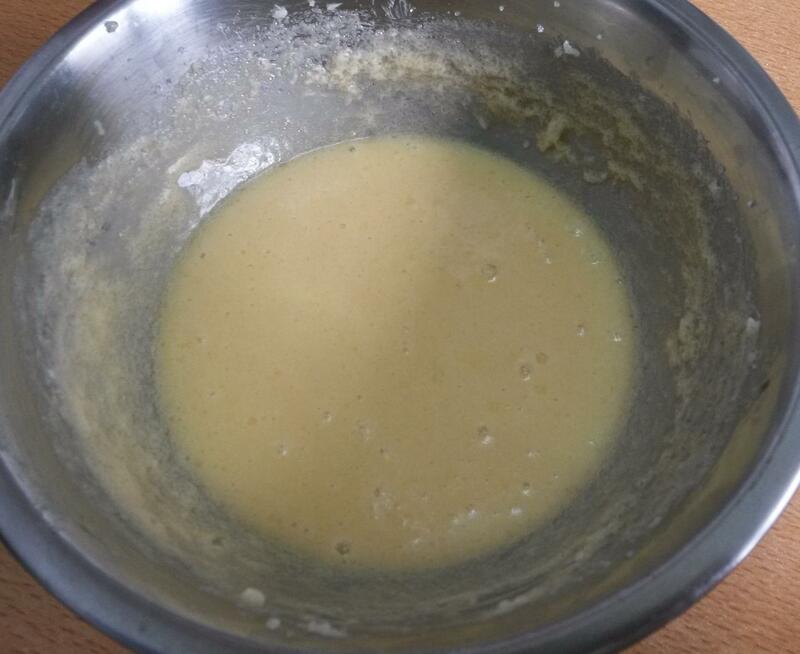 Mix well until it forms a smooth paste. Spread this cream on baked and cooled pastry crust till half filled. 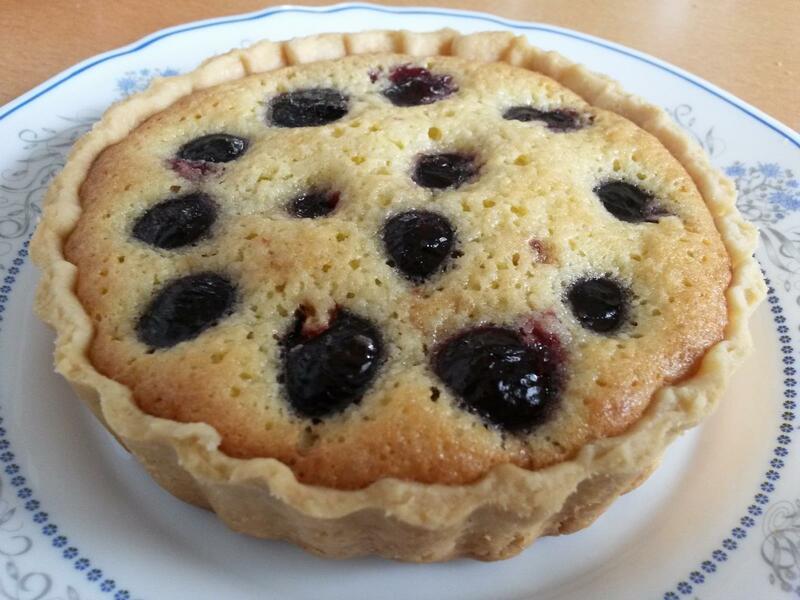 Place the pitted cherries evenly over the frangipane. You can add more cherries if you like to completely cover the surface. 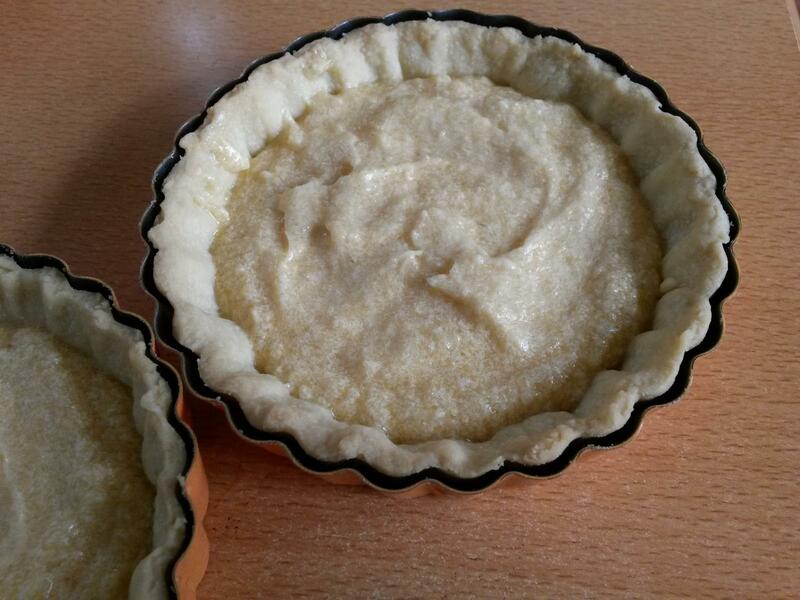 Bake for about 25 – 35 minutes or until the frangipane is puffed and light brown in color. Remove from oven and place on a wire rack to cool. Once cool, gently heat the jam in a small saucepan until of spreading consistency. Then with a small pastry brush, lightly brush each cherry with the glaze. 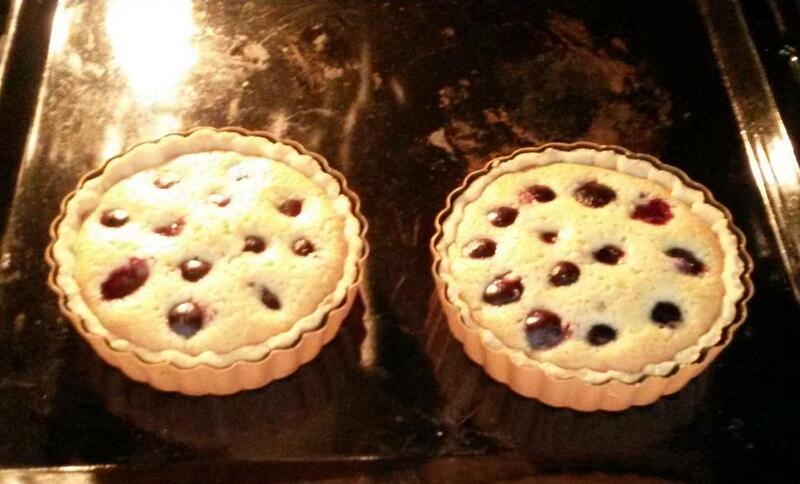 The jam helps the tart from drying up and gives a shiny finish to the cherries. Enjoy on a lazy afternoon with coffee and loved ones. In a bowl, sift or whisk together the flour and salt. 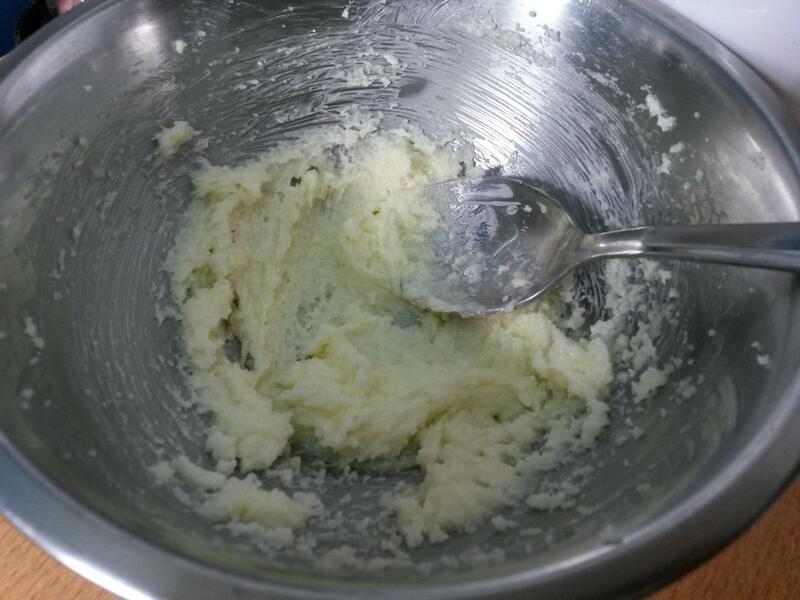 Place the butter in the bowl of your mixer and beat until softened. 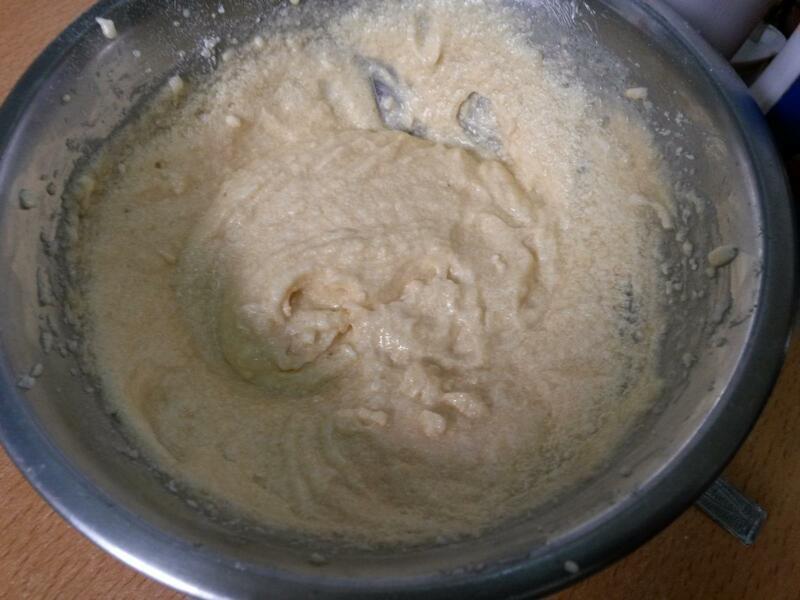 Add flour mixture all at once and mix just until it forms a ball. Flatten the dough into a disk, cover with plastic wrap, and refrigerate for about 30 minutes or until firm. 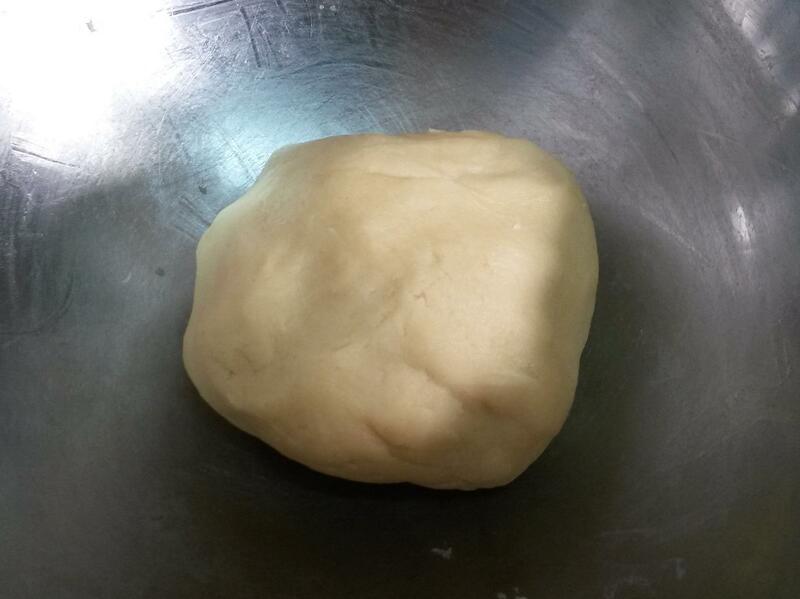 On a lightly floured surface, roll out the pastry into a circle that is about 1/8 inch thick. To prevent the pastry from sticking to the counter and to ensure uniform thickness, keep lifting up and turning the pastry a quarter turn as you roll (always roll from the center of the pastry outwards to get uniform thickness). To make sure it is the right size, take your tart pan, flip it over, and place it on the rolled out pastry. The pastry should be about an inch larger than the pan. When the pastry is rolled to the desired size, lightly roll pastry around your rolling pin, dusting off any excess flour as you roll. 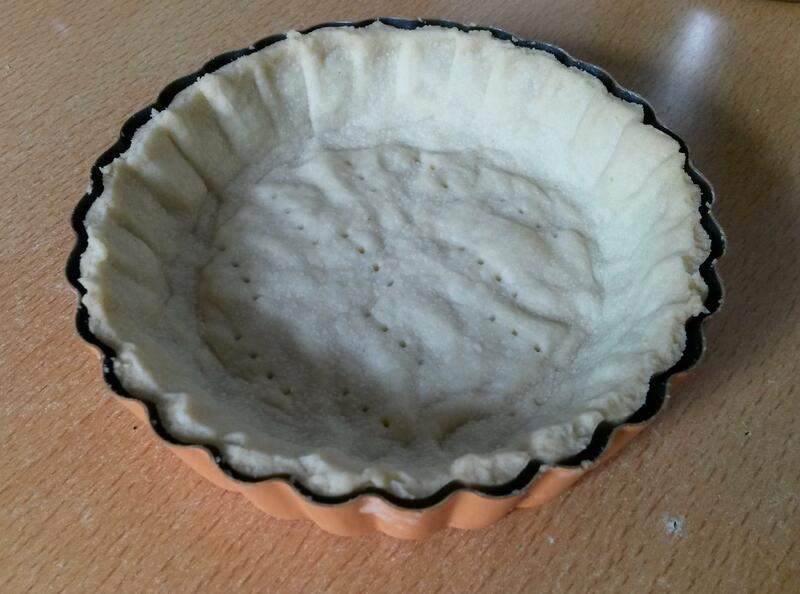 Unroll onto top of tart pan. Bake the crust for 20 to 25 minutes or until the crust is dry and lightly golden brown. Remove weights and let it cool completely on wire rack before filling. Reduce oven temperature to 190 degrees C.
In the bowl of your electric mixer, or with a hand mixer, beat the sugar and butter until creamy. Beat in the egg and vanilla extract until smooth. Add the almond meal and flour and beat until it forms a smooth paste. Spread the cream on the bottom of the baked and cooled pastry crust till half filled. 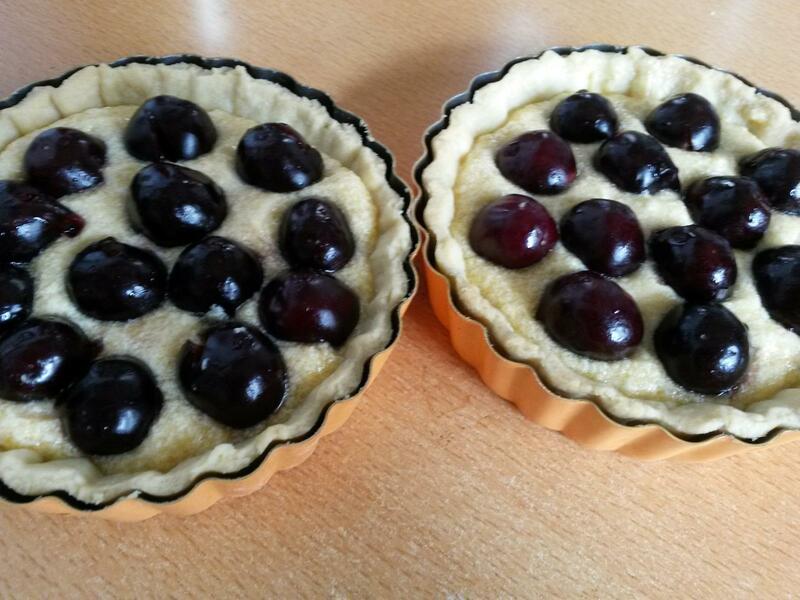 Place the pitted cherries evenly over the frangipane. 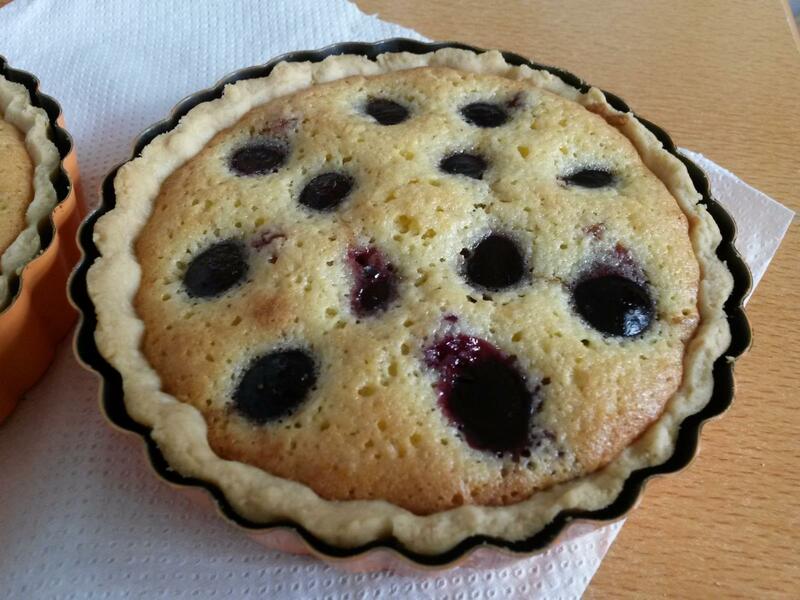 Bake for about 25 – 35 minutes, or until the frangipane is puffed and light brown in color. Gently heat the jam in a small saucepan until of spreading consistency. With a small pastry brush, lightly brush each cherry with the glaze. This looks extremely delicious, wow! I love the photos too!